Trainer SY Lim’s Elegent looks well for another victory in the Class 4 event over 1400m in Race 7. The six-year-old by Due Sasso put up a great performance last outing when outclassed Flying Ahead in a Class 5 event over 1600m last week. 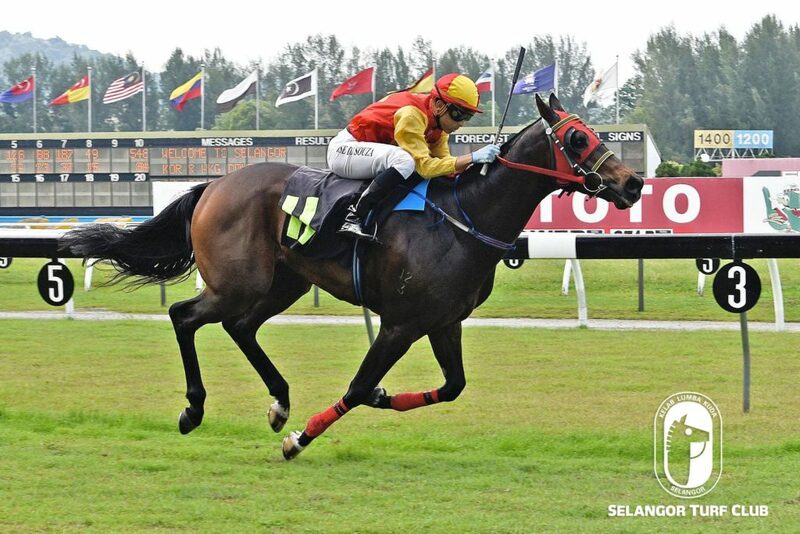 Jockey AK Lim has been nominated to ride Elegent and the combination should give another tip top performance. 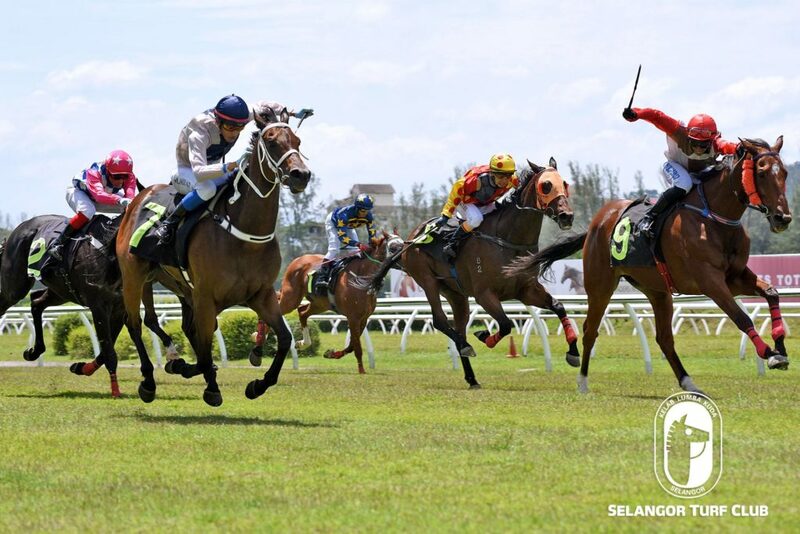 Trainer Charles Leck’s Verglatica looks ready to greet the judges in Stayers Stakes B over the gruelling 2000m at Selangor Turf Club in Race 9 today (Saturday). 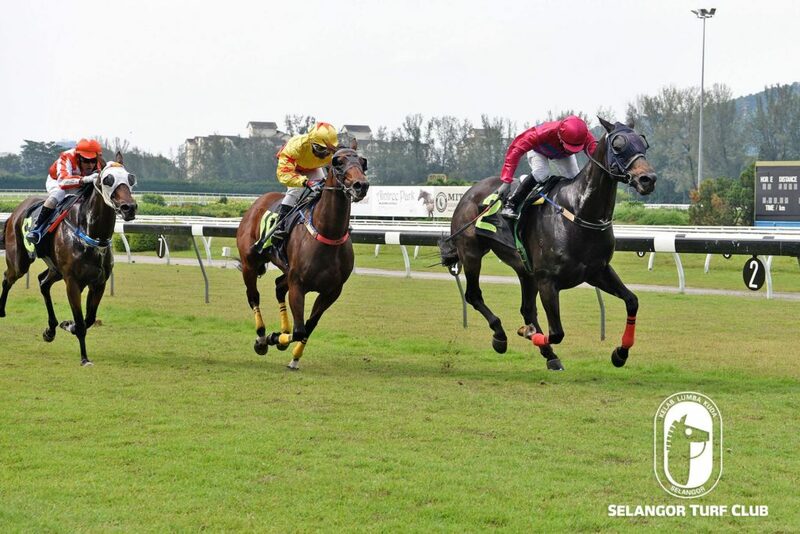 The veteran eight year-old by Verglass showed a return to form last start when finished a commendable second to Shahpur Jat over 1600m in a tune-up run. Jockey SU Lim takes the ride on Verglatica and the combination is set to make amends today. Leading trainer Richard Lines’s Ready To Rock looks hard to beat in the Class 4 event over 1400m in Race 5. The four-year-old by Ready’s Image ran true to his form last start when beat Rainbow Fish in a fine fashion at the post. Jockey Jose De Souza takes the ride on Ready To Rock and looks perfect for another resounding victory. Last start winner, Platoon, would likely to be the punters choice in the Class 4 event over 1400m in Race 9. 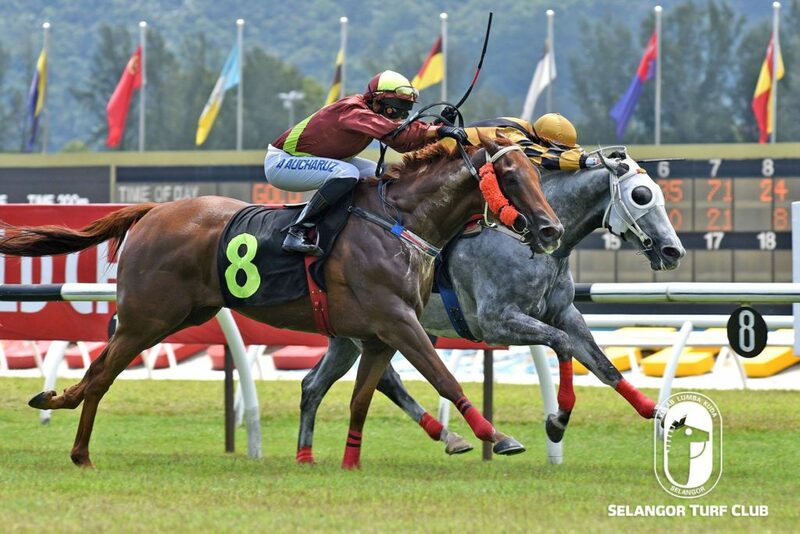 The six-year-old by Keeper has been working well in the morning workouts and last outing he came with a great run to beat Encosta Zone over 1300m two weeks ago at this course. Richard Lines trained Platoon will be ridden by Jockey KC Wong and should greet the judges again.